We’ll help you get what you want. Fill in your details and we will get in touch. Fuel Efficiency you never expected. 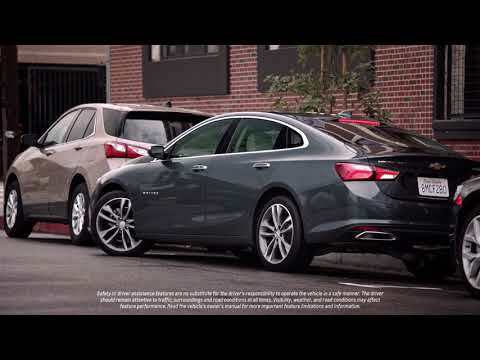 Loaded with advanced fuel-saving technology, the new Malibu is one of the most fuel-efficient sedans in its class. Saving you up to 8 hours a year from waiting at gas stations. Giving you more time for what you love. 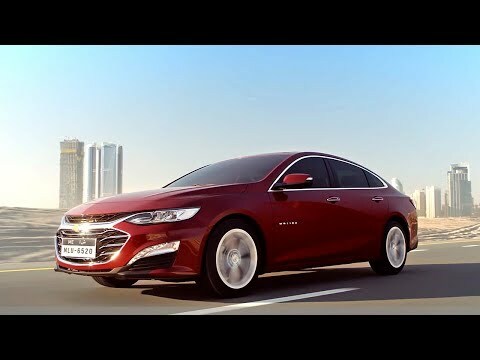 With a new grille and fascia, the 2019 Chevrolet Malibu completes a refreshing design transformation that demands attention before you even step inside its refined interior. Turn up the “wow factor at a cost you might not expect in a midsize sedan car that offers so much. Always use safety belts and the correct child restraint for your child’s age and size, even with air bags. Even in vehicles equipped with the Passenger Sensing System, children are safer when properly secured in a rear seat in the appropriate infant, child or booster seat. 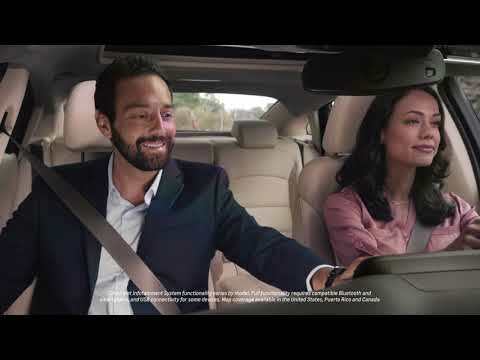 Never place a rear-facing infant restraint in the front seat of any vehicle equipped with an active frontal air bag. See the Owner’s Manual and the child safety seat instructions for more safety information. 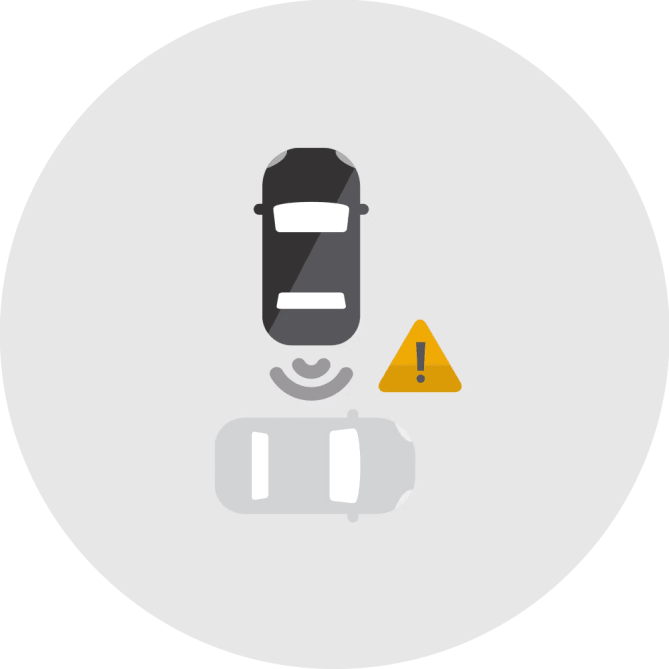 If the Forward Automatic Braking System detects a front-end collision situation is imminent while following a detected vehicle and the driver has not already applied the brakes, the system automatically applies brakes to help reduce the collision’s severity. When in Reverse, this feature provides the driver with a high-resolution image display of the scene directly behind the vehicle on the touchscreen to help them park and avoid nearby objects during low-speed maneuvering. 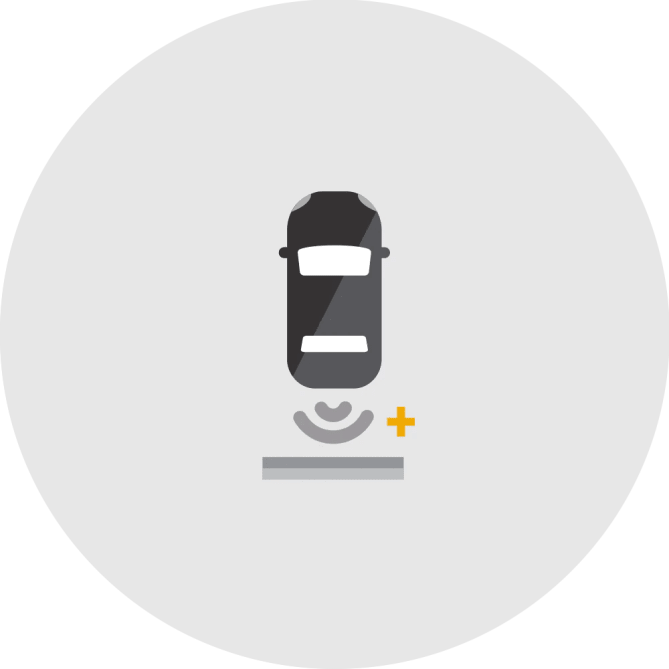 The Cruise Control speed is automatically adapted in order to maintain a driver-selected following gap between the vehicle and vehicles detected ahead while the driver steers, reducing the need for the driver to frequently brake and accelerate. 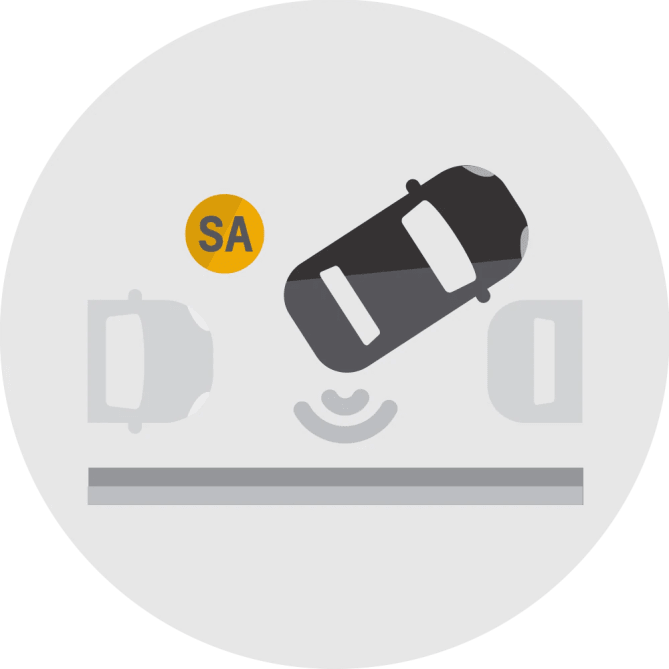 When driving in reverse below 8 km/h, this system can provide distance-to-object alerts to help the driver park and avoid nearby detected objects directly behind the vehicle during low-speed maneuvering​. If the system detects that a pedestrian is directly ahead and a collision is imminent, and the driver has not already applied the brakes, the system can alert the driver and may even automatically apply the brakes to help the driver avoid or reduce the harm caused by the collision. Performance is limited at night. 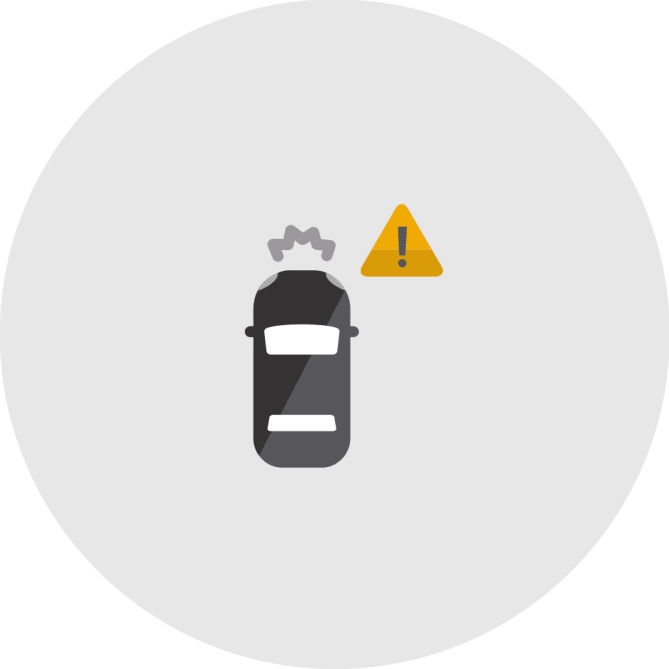 If the system detects that a front-end collision is imminent while following a detected vehicle, the system can alert the driver to a potential crash. It can also alert the driver if the driver is following a detected vehicle much too closely. 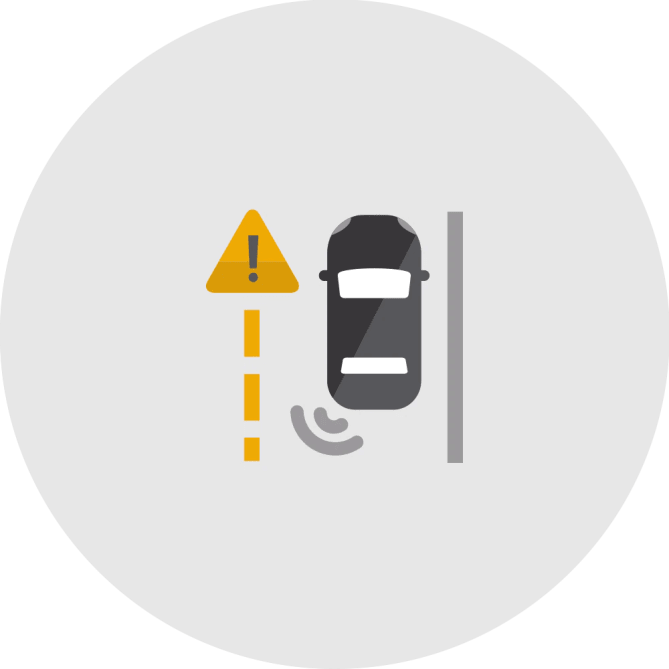 When in Reverse, this feature can provide alerts to help the driver avoid approaching detected left- or right-cross traffic (such as when you are backing out of a crowded parking space or driveway with side obstructions). This feature can provide side-mirror alerts to help the driver avoid a moving vehicle detected in their side-mirror blind zone or a vehicle that is rapidly approaching their side blind zone during a lane change maneuver. 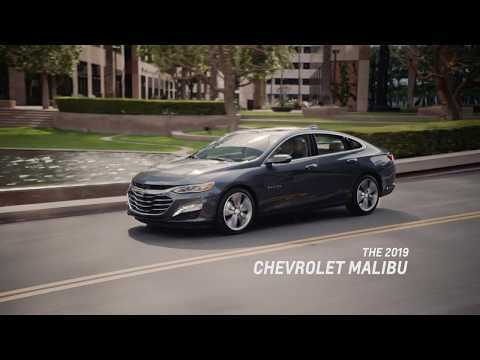 2019 Malibu offers the kind of ingenious technology that will keep you entertained and totally connected while you’re on the road. Chevrolet Malibu offers two turbocharged engines that allow you to choose what balance you want between performance and fuel efficiency. The turbocharged engine employs fuel-saving technologies including Variable Valve Timing, Direct Injection and start/stop technology. Malibu LT and LTZ offer exhilarating performance pairing a 250 HP 2.0L turbocharged engine with a 6-speed automatic transmission. The newly-designed front fascia of the Malibu demands attention as soon as you face it. That sleek, sporty and sculpted exterior continues to impress from every aerodynamic angle – accented by available LED daytime running lamps, dual exhaust outlets and LED taillamps. Inside, you’ll find a spacious, comfortable and quiet interior with refined touches like available steering wheel-mounted controls that put ingenious technology at your fingertips. Chevrolet reserves the right to change the specifications and colors of any models and items shown on this website at any time. It is important to check with your local Chevrolet Dealer for the latest information on models available for order in your market. All prices are inclusive of Value Added Tax (“VAT”) per local regulations. © Al Ghandi Auto. All Rights Reserved.